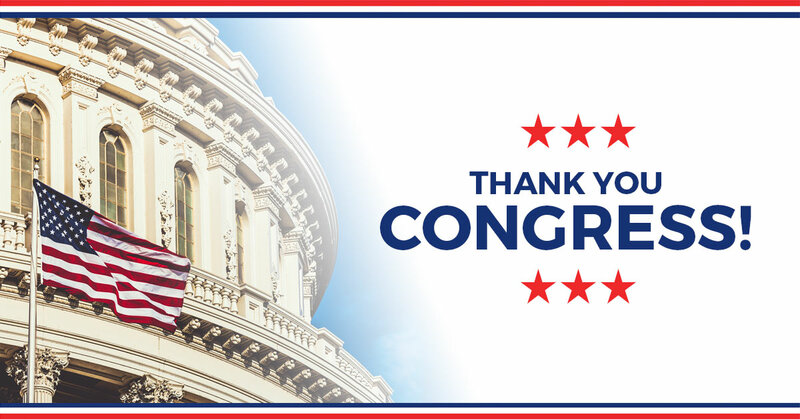 As we close the books on the 115th Congress, one success story is certain: the National Taxpayers Union advanced the cause of taxpayer interests on the Hill, achieved numerous legislative victories, and has been recognized for its work by an authoritative source. The leader of our government relations team, NTU Executive Vice President Brandon Arnold, has recently been named as a particularly effective advocate in the halls of Congress by The Hill in their Top Lobbyists of 2018 list. Arnold has been with NTU since 2012 and has previously worked in the office of the Governor of Maryland, on Capitol Hill, and in other nonprofits in Washington, D.C. The full list of those who have been honored by The Hill as top lobbyists can be found here. For more information on Brandon Arnold and NTU’s efforts to work for taxpayer interests, please contact NTU Vice President of Communications Kevin Glass at 703-299-8670 or at kglass@ntu.org.